For the last months we have been preparing this trip that will take us to all 30 ballparks of the Major league of baseball. Months trying to get an itinerary that makes sense, trying to find expos t-shirts and hats that will make us visible in the ballparks, etc. We are really excited to be leaving for this great odyssey. 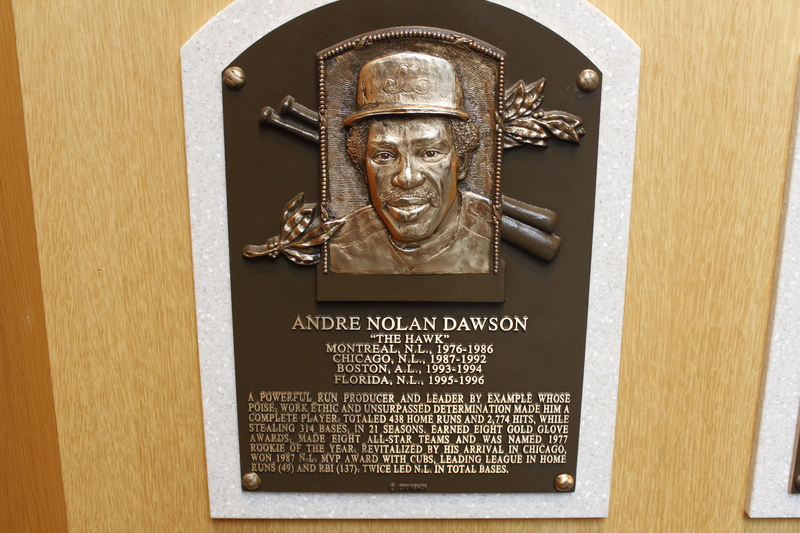 Our first stop on this June 29th is the Baseball hall of fame in Cooperstown! Apparently, Abner Doubleday created there the basic rules of modern baseball during the 19th century. 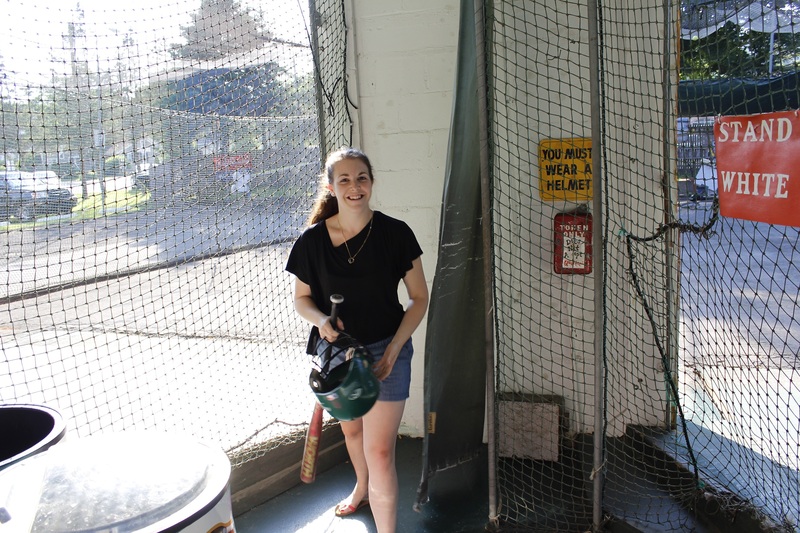 Cooperstown is a small town in the State of New York that lives a lot around the baseball hall of fame: gift shops where you can buy anything touching baseball and restaurants named after a notorious baseball player. Baseball hall of fame is really well organized. 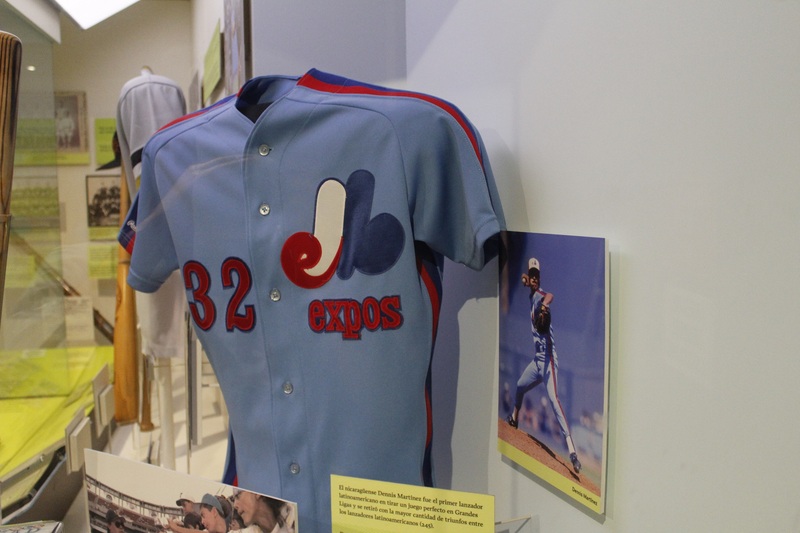 You follow a time tracing the history of major baseball. 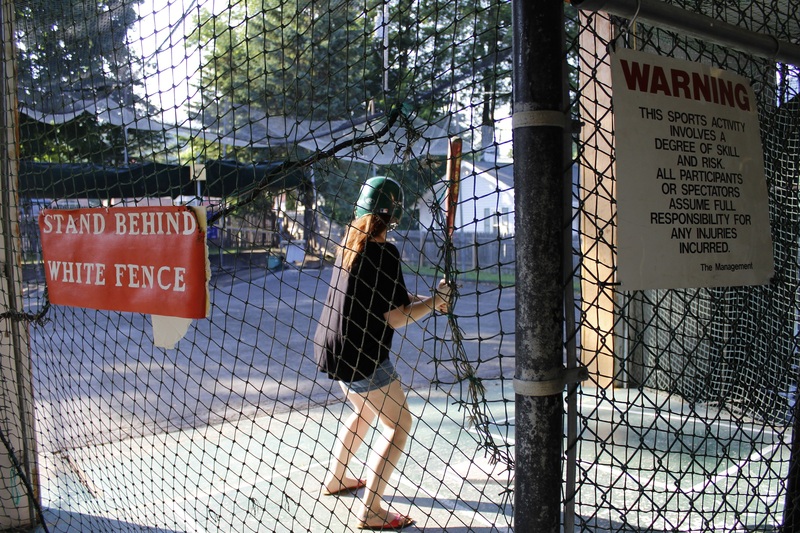 Also, you can learn about women in baseball and the African-American league. 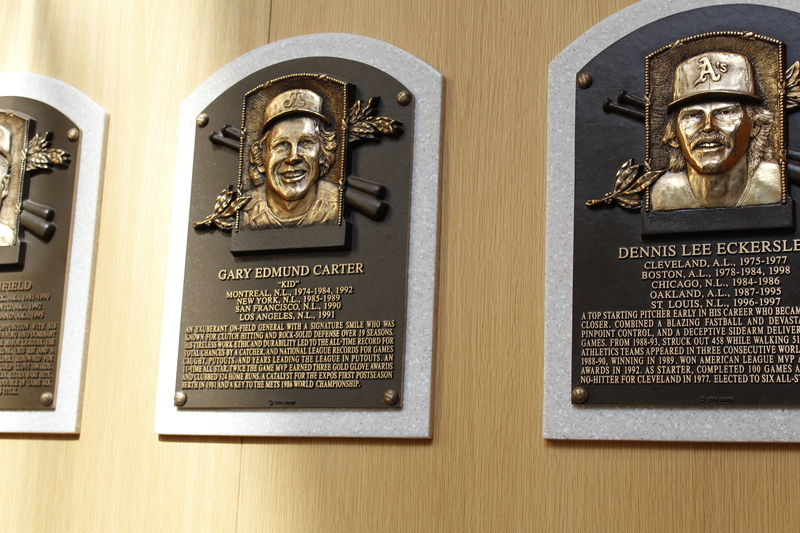 At the end of your visit, you go through the big hall where all the inductees have their name and picture immortalized forever. 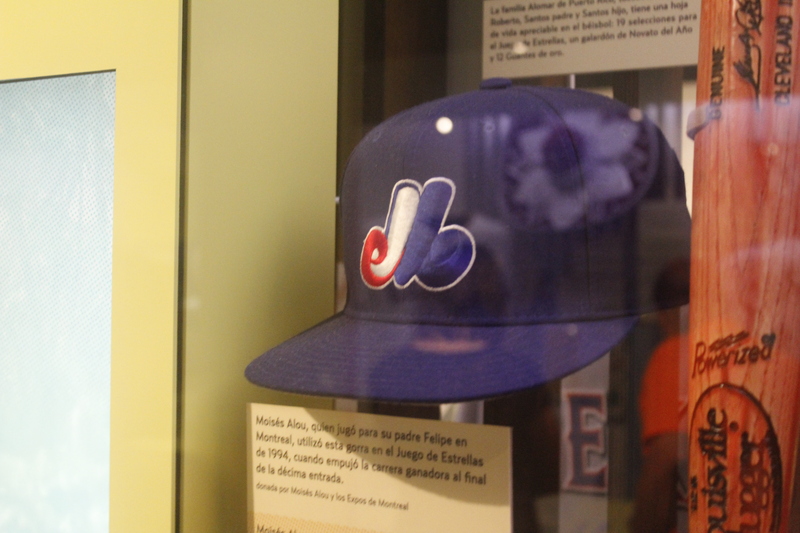 It’s really nice to see players there with the expos logo altogether. This first day was awesome: great weather, great visit at the baseball hall of fame and we hope to live more days like this one during the next three months!